More Sushi, more Dumplings, more nights and brighter lights! The Asian Hawkers Market debuted at Select CITYWALK with 26 of the city’s finest restaurants lighting up The Plaza with their Oriental delicacies from the 23rd to the 25th of October! 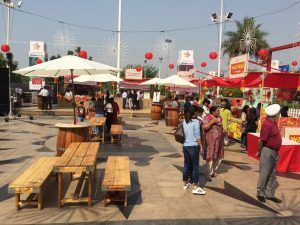 Delhi was lucky to have a great variety of Pan-Asian options under one roof (even though it was open air), and the Asian Hawkers Market was a fun and delicious celebration of love for it! If you’re thinking that food was the only attraction, you’re mistaken! 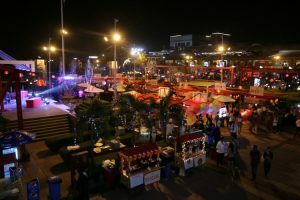 Culinary delights were only the beginning of this fun, tasty and adventurous experience, with elements including music, entertainment, children’s areas, hawkers’ streets, merchandise and performances coming together with an Asian twist. The crowds came pouring in with their infectious energy and helped in making the festival a complete hit! With little kids waving notes in the air impatiently for their plate of Sushi to college students enjoying the general ambiance and splendour- the festival was truly unique and had something for everyone! The portions were kept small, so that visitors could sample different cuisines without feeling uncomfortably full, and the prices ranged from Rs 100 to Rs 500- so it didn’t end up pinching anyone’s pocket! 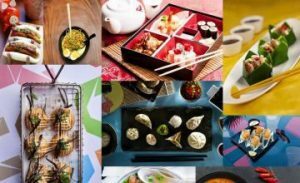 The participating restaurants included the multi-award-winning Neung Roi (Radisson Blu Plaza),Royal China,Mamagoto,Guppy by ai and Pan Asian (Sheraton New Delhi) as well as the ever-popular Jade (The Claridges), dimsumbros, Asia 7 and En, the reinvented Sampan, and newcomers such as Yum Yum Cha (the offshoot of the trend-setting Yum Yum Tree), Chi Ni (Dusit Devarana), The Fatty Bao,Wow Momo and Chi: The Asian Cookhouse. Also on the Asian Hawker Market’s crowded platter were Asian Haus, Social at Hauz Khas Village and The Pho Kart! Each restaurant brought their signature dishes as well as dished out some brand new flavours! The stalls and wandering carts served up a variety of dim sums, tempura and yakitori, sushi rolls, pork buns, stir fries, and much, much more. With the success of the festival it won’t be presumptuous to expect the Asian Hawkers Market to return to Select CITYWALK bigger and better than this time! 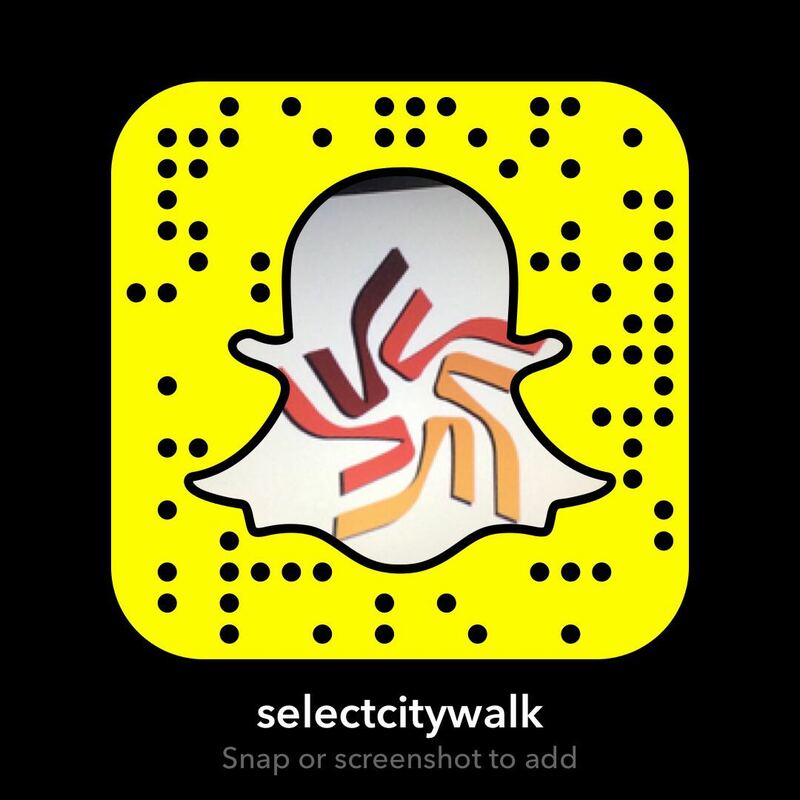 So those of you who missed out this time and those of you who had a delightful experience- Stay tuned for another lip smacking culinary hawker journey at Select CITYWALK!